Energy efficiency problem is not only related to hardware but also is software-oriented. Programming languages like Java or Python play an important role in maintaining energy efficiency. So, developers and engineers work every day to reduce the heavy drain of CPU. Now you may have several questions in your mind. Firstly, how would we measure the efficiency of the languages? Next, what kind of metrics are we using? Can a programming language be both fast and energy efficient? It is not easy to compare all the programming languages. 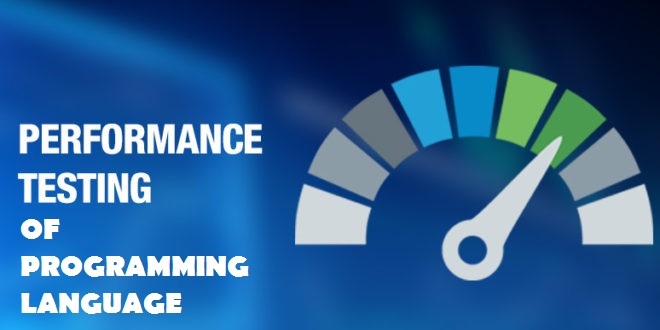 Performances are tested on the basis of the virtual machine and the quality of the compiler. Energy efficiency is also considered in terms of source code. A Portuguese research team studied about 25 programming language. They evaluated the relationship between efficiency and speed. So, they used libraries, compilers, virtual machines, and interpreters to compile all the 25 languages. Post-compilation, they analyzed the performance of each of them in terms of energy consumption, execution time, and memory consumption. Pereira, one of the researcher discovered an interesting data about the languages. According to him, speed is not related to Language Energy Efficiency at all. 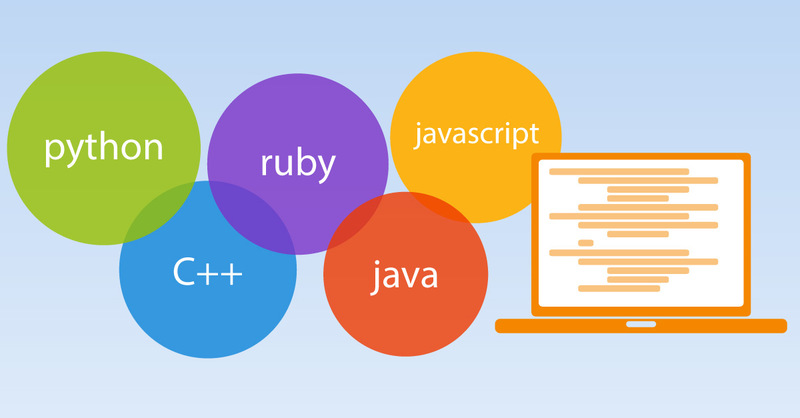 Coding languages like Ada, C, C++, and Rust are the fastest programming languages. However, they scored significantly less in Language Energy Efficiency. You will surely be amazed to know that Java is both fastest and the most energy-efficient language. Ruby, Perl, and Python are the popular interpreted languages which are significantly less energy efficient. All these languages consume CPU heavily. This can adversely affect all other application which is currently running in your system. The main aim of the research team was to choose a programming language that consumes less energy, takes less time, and memory. If you consider the list of programming languages, you will find C is the clear winner. It is the best among all in terms of money, energy and time. However, if you are not interested in C, you can choose any other alternatives. According to the list, Go and Pascal is the ones that practically failed the test. But they performed well in the energy and the memory consumption test. If you are interested in less energy and memory consumption, you can go for FORTRAN and Rust. They are surely quite decent choices. Researchers quantitatively study the impact of the programming languages, implementation choices, and the compiler optimization. Firstly, they test the efficiency of the code in GitHub. After that analyze the code using the Quicksort, Fast Fourier Transform and Linked List Insertion/Deletion. Researchers checked the Language Energy Efficiency of the code at GitHub. Even you can check the efficiency. All you need to do is follow some simple steps. Fast Fourier Algorithm computes the Discrete Fourier Transform along with its inverse with the time complexity of O (N log N). First of all, researchers allocate a fixed size array, after that, they calculate the in-place FFT. In case of both C and C++, the researchers define a static array. However, in the case of Java, they assign the array with the help of the new operator. You need to know that all the objects including the array are allocated at the runtime in java. Researchers conduct the linked list test after the Fast Fourier Test. Firstly, they generated a random number from 0 to 10. After that, they inserted L random numbers to the list. Later they delete a random number of elements from the list. Research analysts repeat the process N times. They carry out the tested bunch in several ways: C++ with the usage of the List library, C++ applying struct code, C applying malloc and java applying LinkedList class. Analysts apply the QS for the following languages-Python, C, C++, and Java. Researchers there assign almost ten million arrays along with randomly generated integers. In case of C++ implication, they assign vector class for allocating memory. Java here assigns run-time allocation of an array with random integer numbers. Python assigns an empty array with elements.